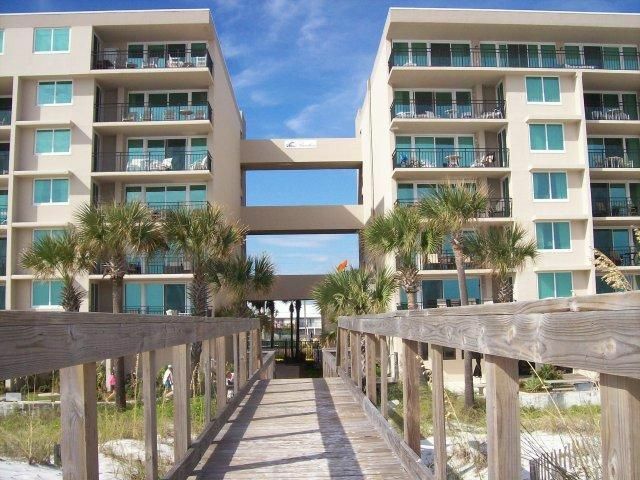 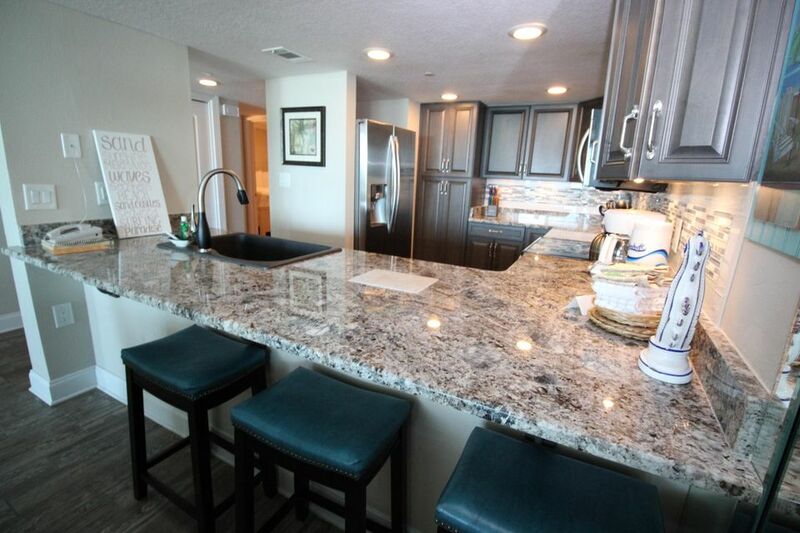 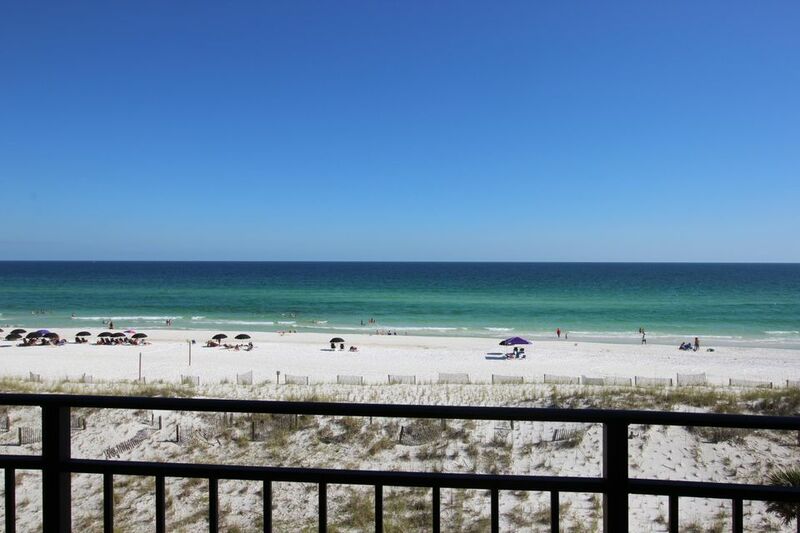 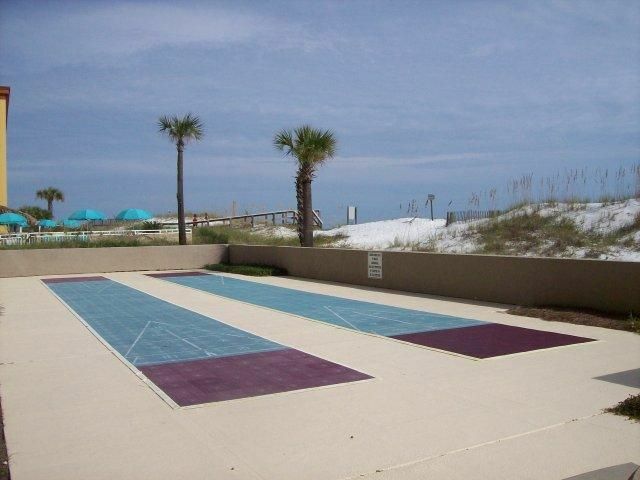 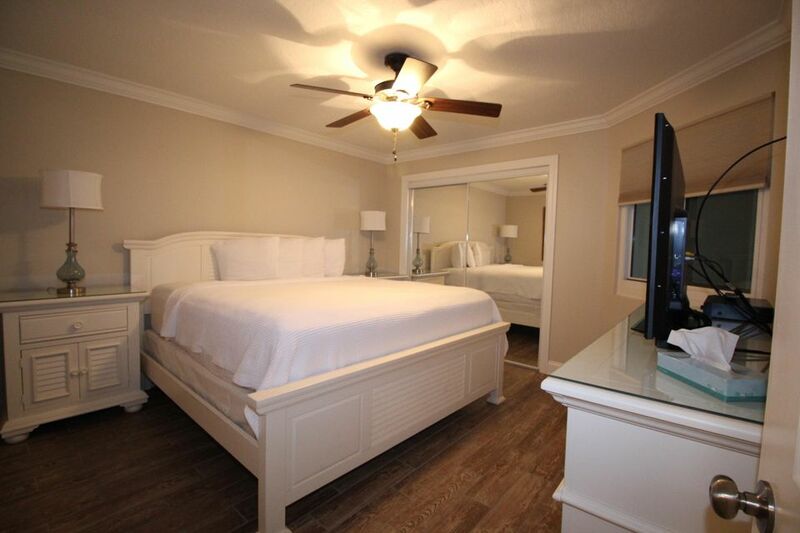 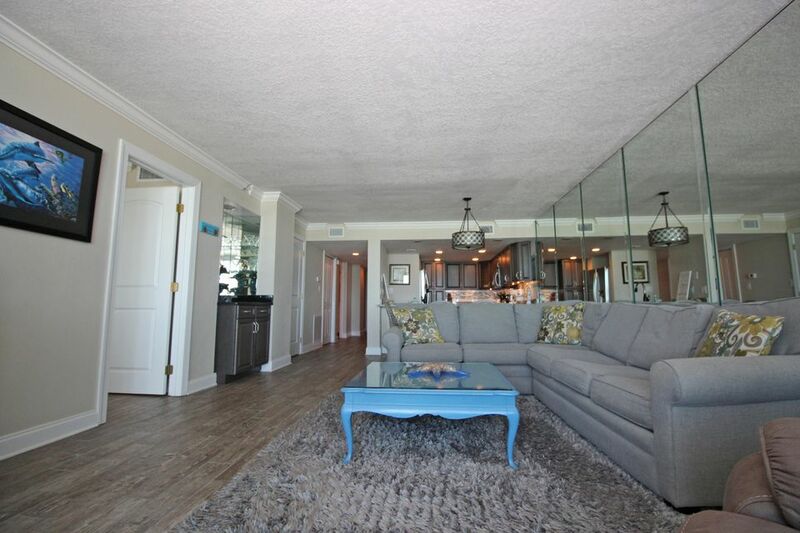 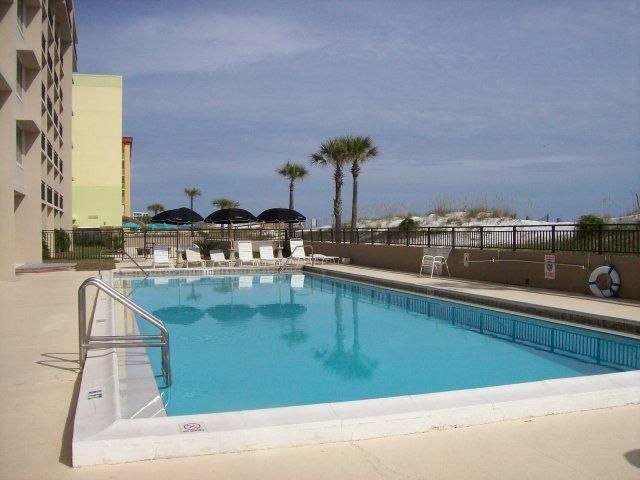 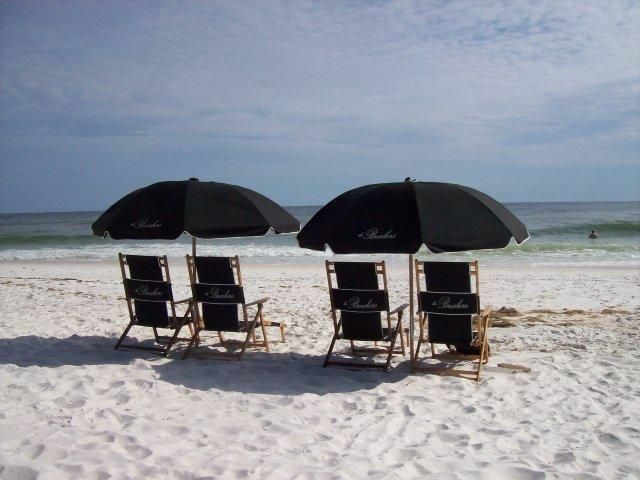 ''DIRECT GULF FRONT'' TOTALLY RENOVATED CONDOMINIUM AT THE DESIRABLE BREAKERS ON OKALOOSA ISLAND! 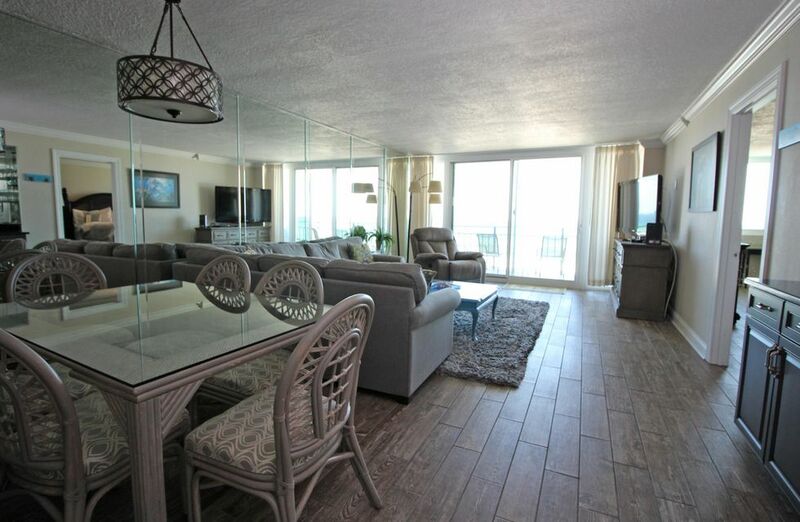 Spacious living room with mirrored accent wall to capture your stunning views of the Emerald green water and white sandy beaches and beautiful plank tile flooring throughout. 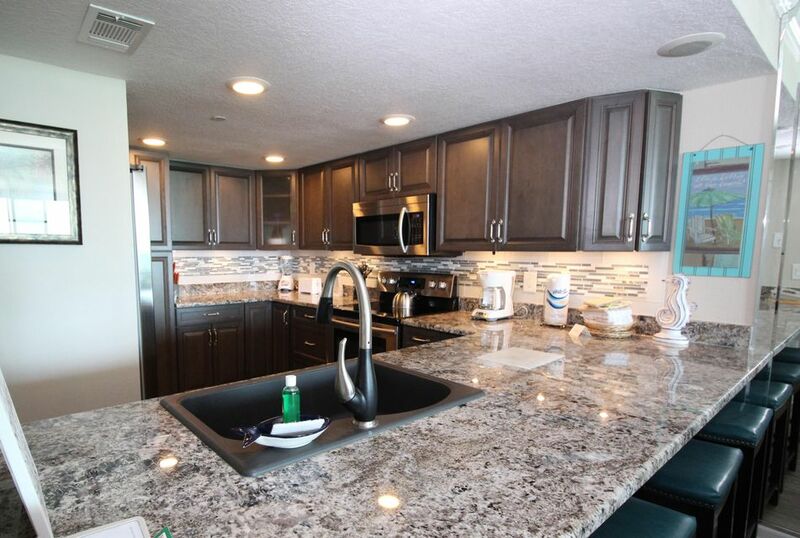 Designer kitchen with granite counter tops, custom backsplash, upgraded stainless steel appliances, recessed lighting, pantry, breakfast bar and all the comforts of home. 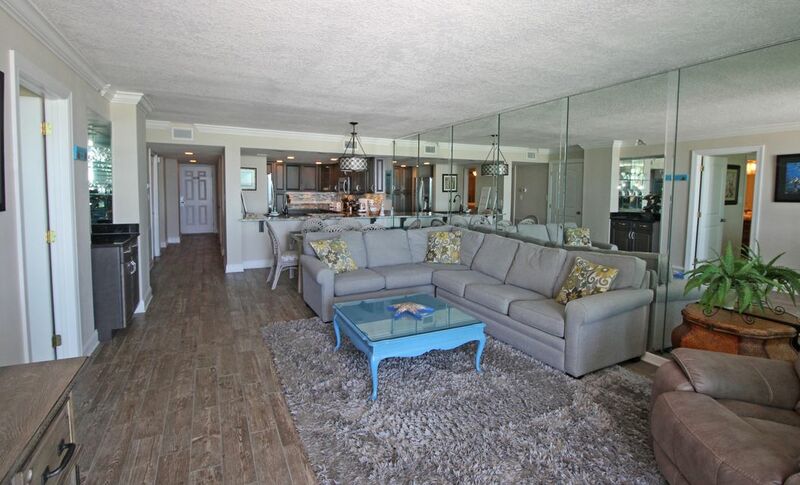 Dining area opens into the living area perfect for entertaining. 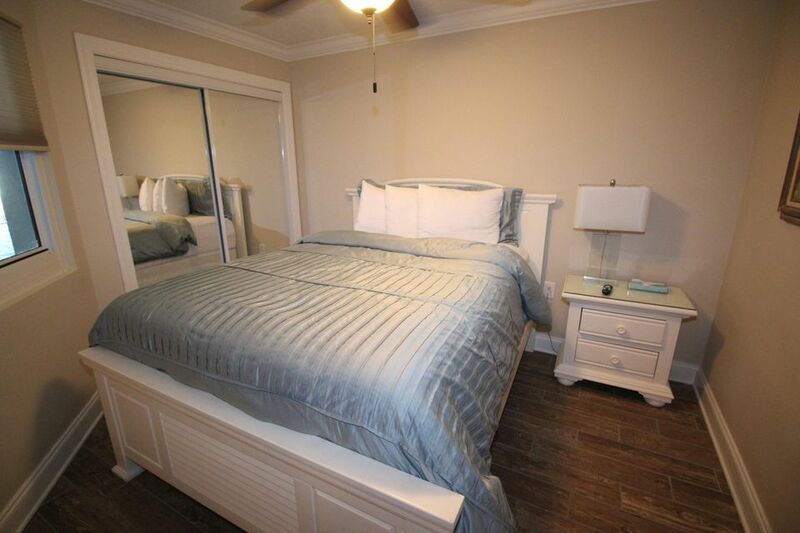 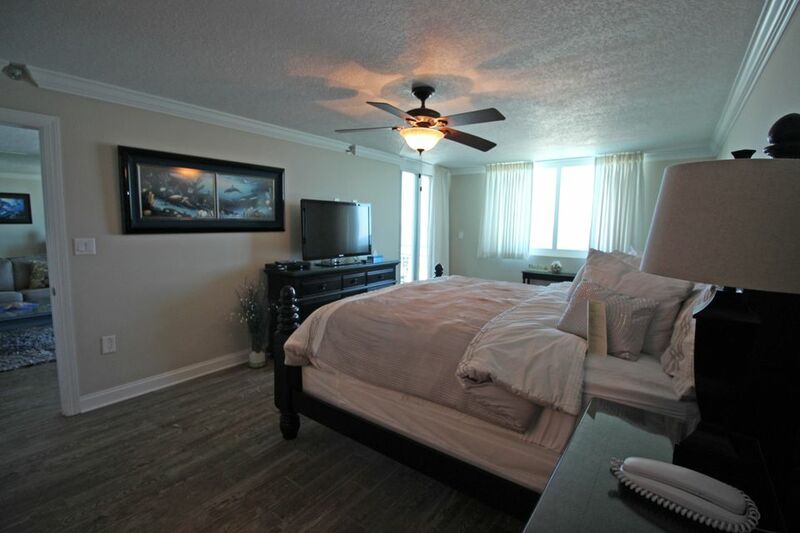 Oversized master bedroom has a sitting area and sliding glass doors that leads out to the balcony. 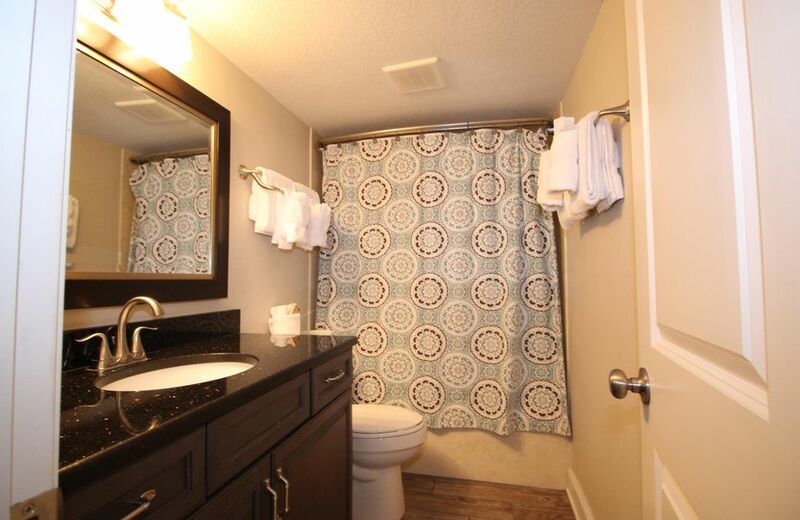 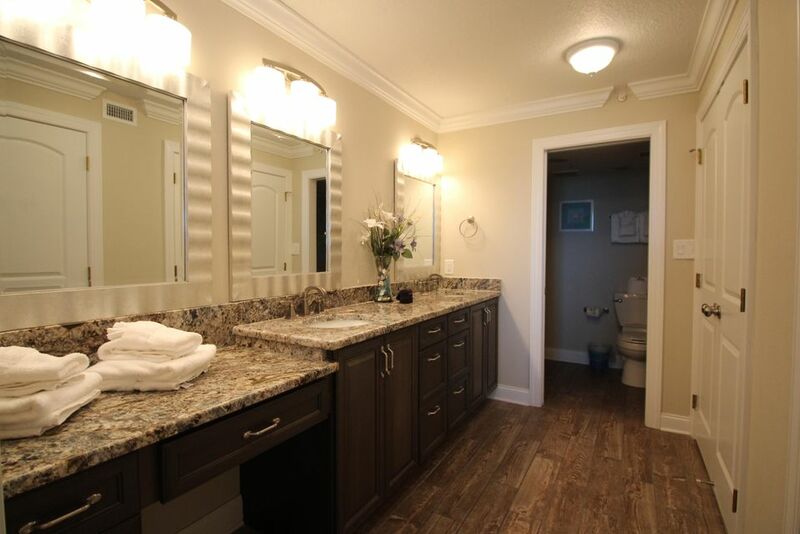 Master bath has walk-in closet, granite counter tops, double vanity and a make-up station. 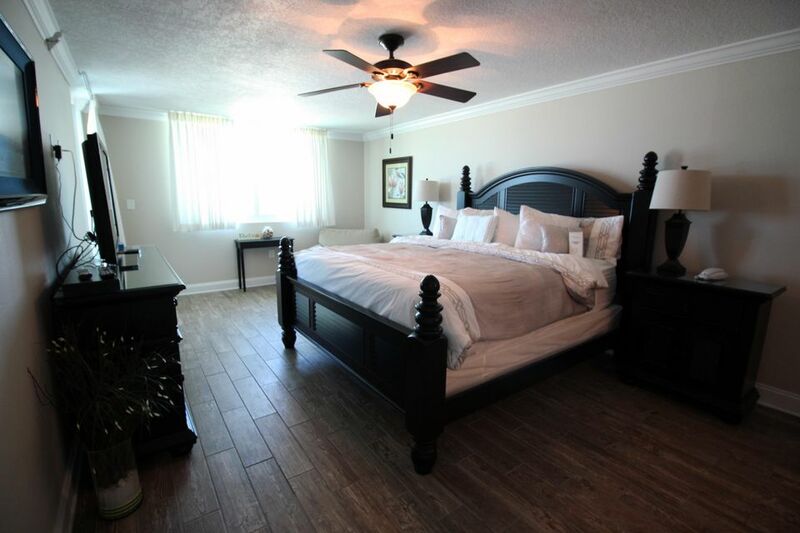 Split bedroom floor plan for additional privacy with two bedrooms and a full bath. 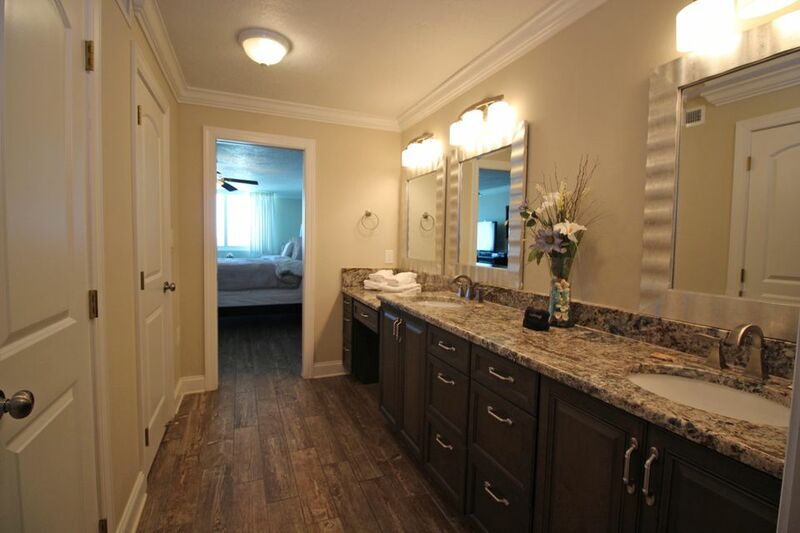 Tastefully.. decorated with most new furnishings throughout. 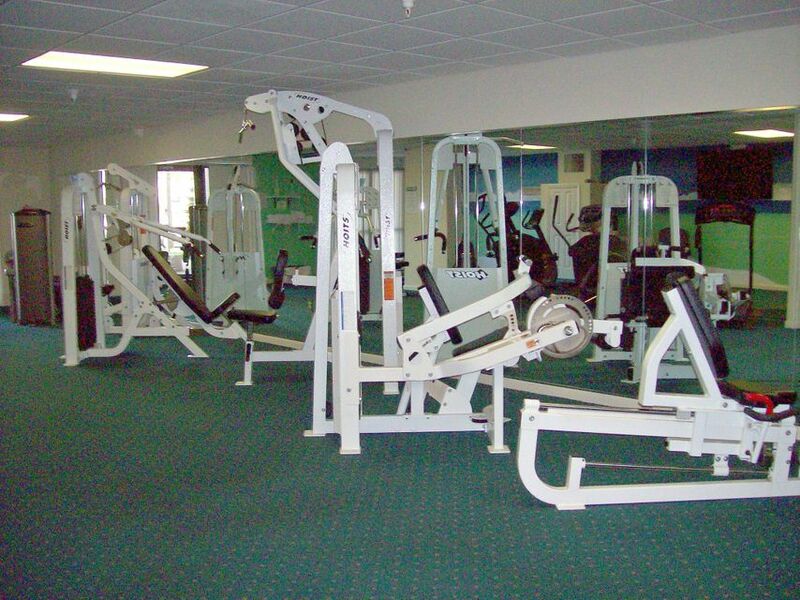 On-site rental program owned by the Association. 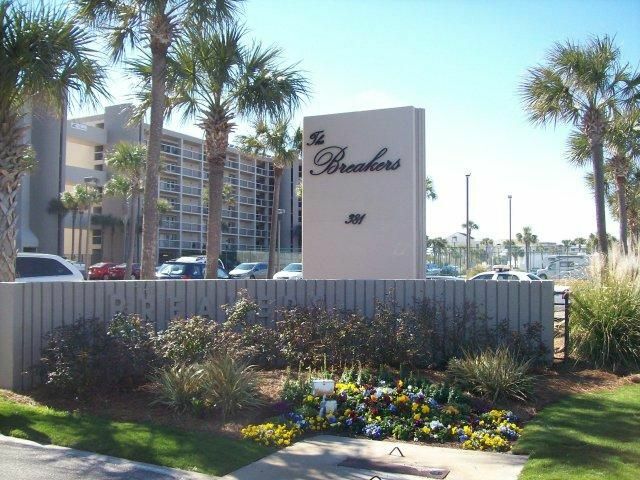 Breakers amenities include white sandy beaches and beach service, 24 hour check-in, reservation service, security, large elevators plus two express elevators to the beach and pools, 1 heated all year, exercise room with sauna, lighted tennis court, Association party room, BBQ and picnic area. 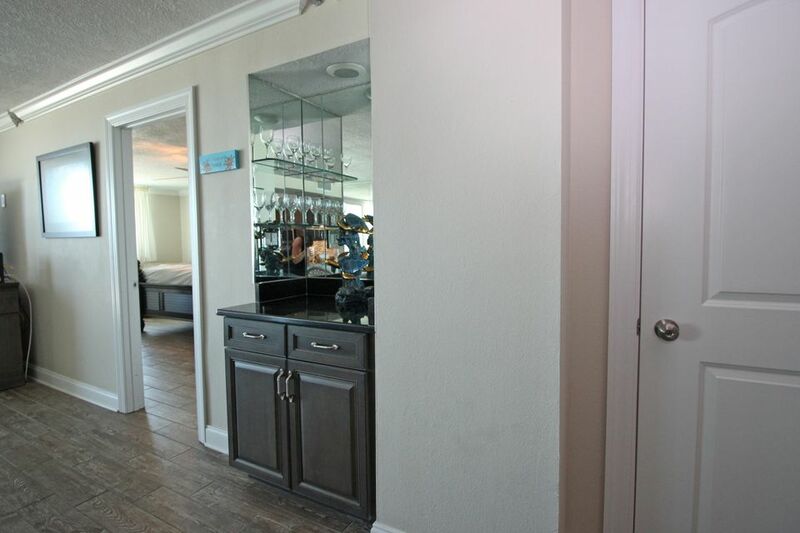 Association fees include TV cable, trash, water, sewer and in-house phone. 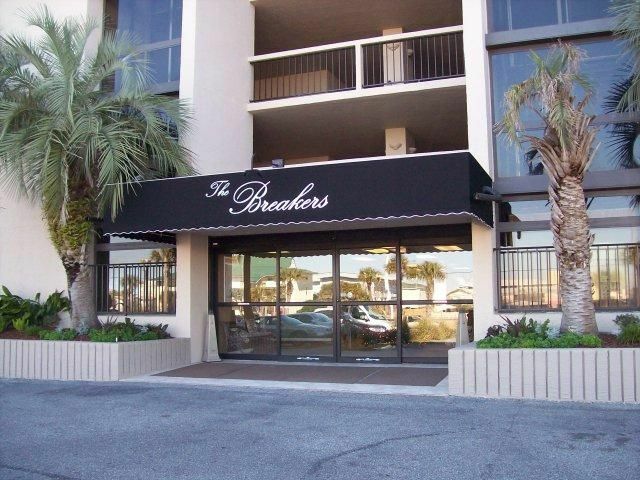 Owners have outside storage for all units and covered parking for a nominal fee-subject to availability. 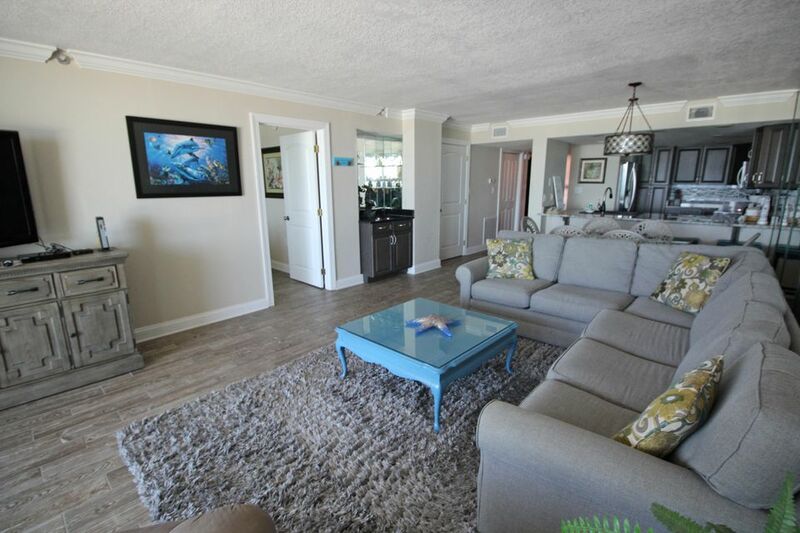 Owners are allowed pets, which is another bonus of the Breakers. 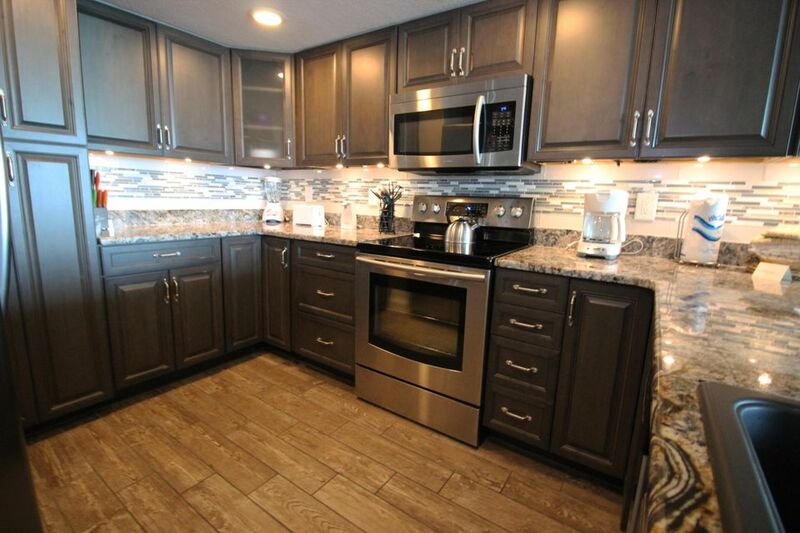 Don't delay...schedule your viewing today!